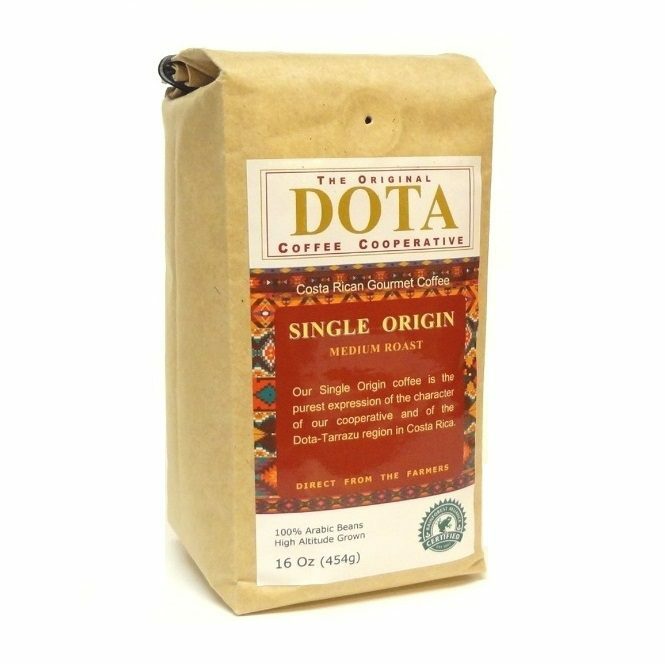 Dota’s Single Origin is best expression of the culture and character of this iconic cooperative. 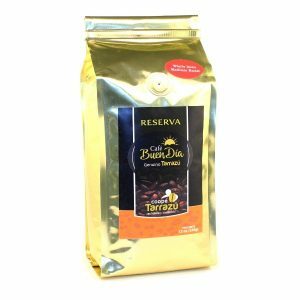 Blueberry jam and tropical fruit aroma, touch of banana flavor, beautiful silky texture, clear sharp acidity characteristic of the Dota-Tarrazu region, subtle chocolate aftertaste. 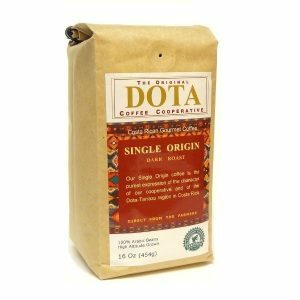 Dota Single Origin Medium Roast is best expression of the culture and character of this iconic cooperative. Blueberry jam and tropical fruit aroma, touch of banana flavor, beautiful silky texture, clear sharp acidity characteristic of the Dota-Tarrazu region, subtle chocolate aftertaste. 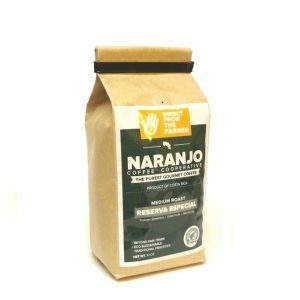 Is located in Santa Maria de Dota, in the Dota-Tarrazu region, which is famous for been one of the best places in the world’s to grown coffee. 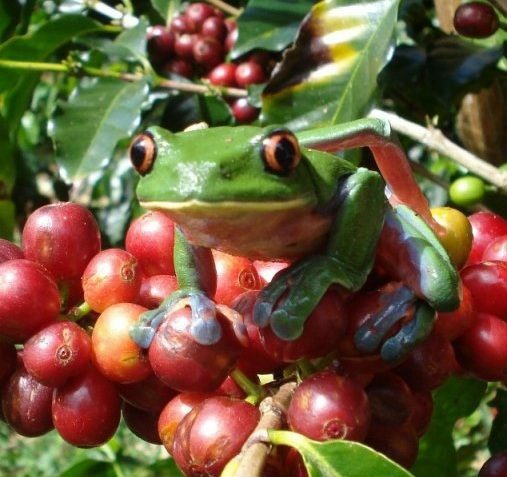 Costa Rica is known for its large biodiversity, micro-climates and rich volcanic soils, a combination that creates the perfect environment to grow coffee. Lonely Planet selected the Dota Valley in Costa Rica as one of the 10 best spots in the world to experience a great cup coffee. 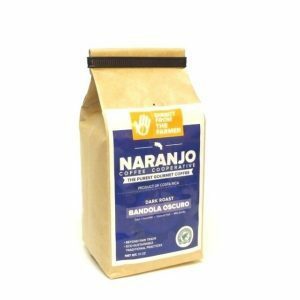 Grown at an average height of 6000 feet, Coffees from the Dota-Tarrazu region are very smooth with wonderful aromas of tropical fruits that are accentuated by chocolate sweetness. Our cooperative take pride in producing a top quality high altitude 100% Arabic coffee using traditional and sustainable methods that go beyond a certification or seal. Direct from the farmer to the consumer, the almost 800 farming families grow, harvest, roast, package and ship their coffee. 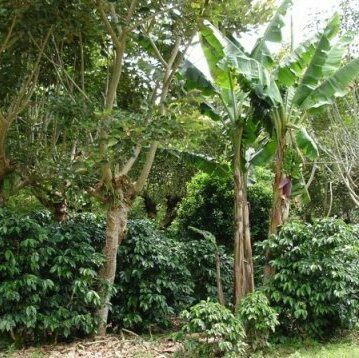 CoopeDota has always been an example of coexisting with environment; in 2011 introduced the world’s first Carbon-Neutral certified coffee. Our coffee obtained the British Institute of Standards certification PAS2060, after demonstrating the offset of carbon emission throughout the life-cycle of the coffee. 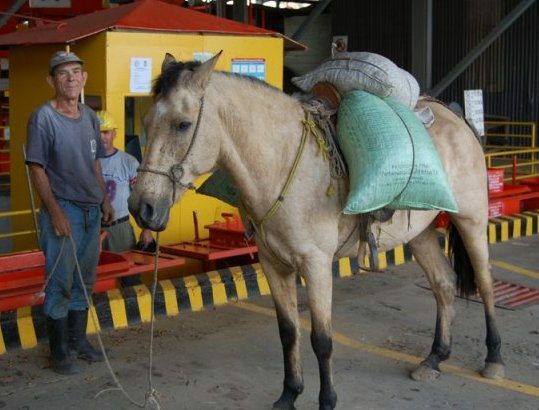 CoopeDota is well known institution in the area, and influence almost all costa rican in the valley. Beyond fair trade, sustainable and exceptional specialty coffees. Our Mountain Crafted Coffees™ are grown, roasted and packed by small farmers cooperatives in its natural environment making them of true known origin.